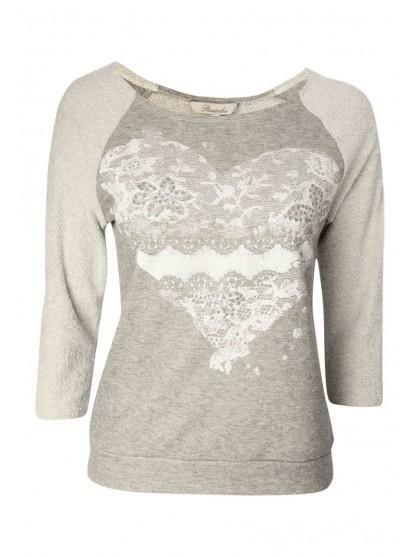 An updated classic, a cute heart print sweater! 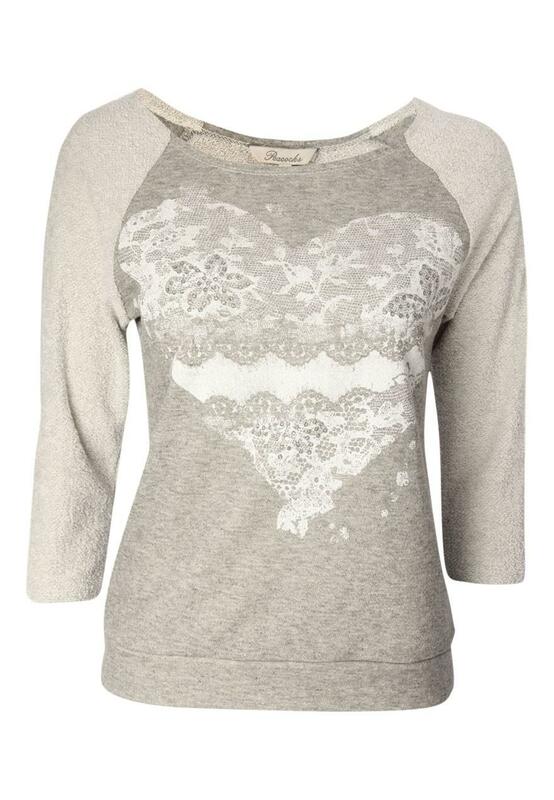 Great for a weekend look with its lace heart print, contrast colour sleeves and slash neck. Peacocks has a great selection of womens fashion jumpers online.